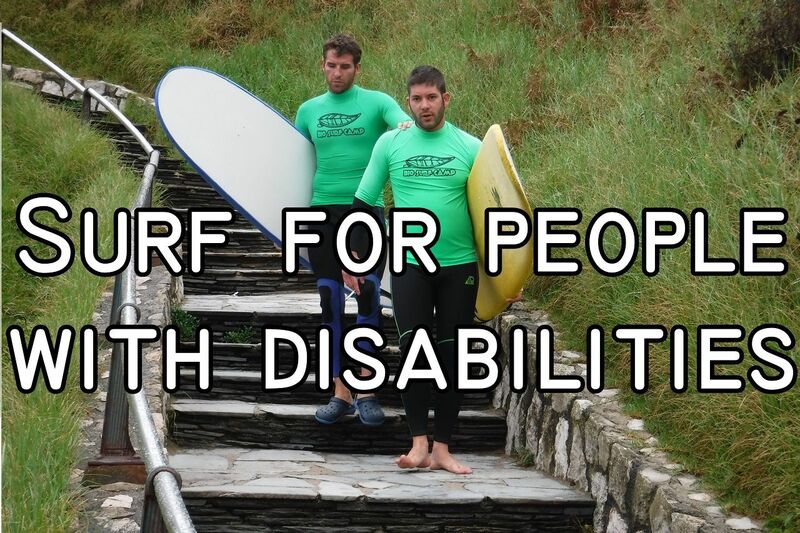 Biosurfcamp is based on the development of activities free of impact on our natural resources. 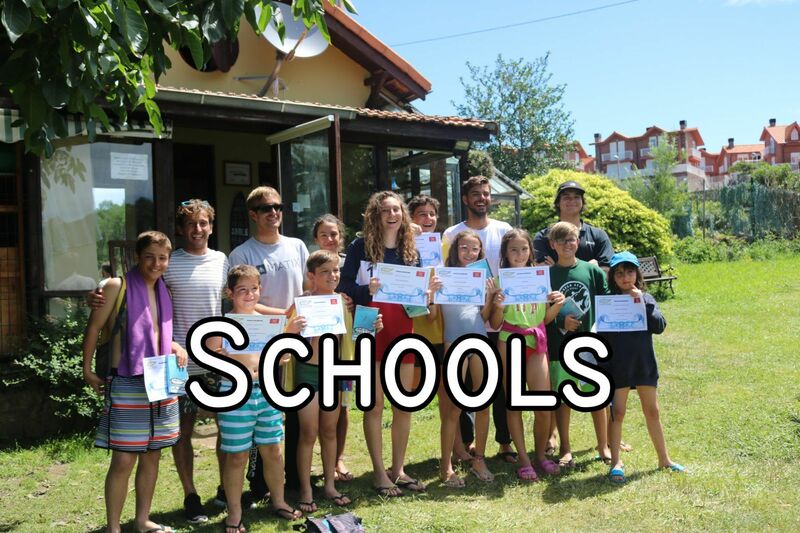 We encourage the development of sports activities in nature with our surf and paddle surf classes. In addition, within our facilities we carry out activities such as Yoga, Body Balance and different workshops in order to develop a deep and spiritual connection to the environment as well as ourselves. Our slogan, "Biosurfcamp, Nature's Medicine" is based on the search for a state of disconnection from the world through sports, nature, coexistence and, above all, tranquility, allowing us to find ourselves in this unique place. We believe that most of the problems encountered in our day to day lives are due to our hectic lifestyles. Therefore, we must realize that they are not as big as they might seem and that a state of tranquility could help us get past our greatest concerns. 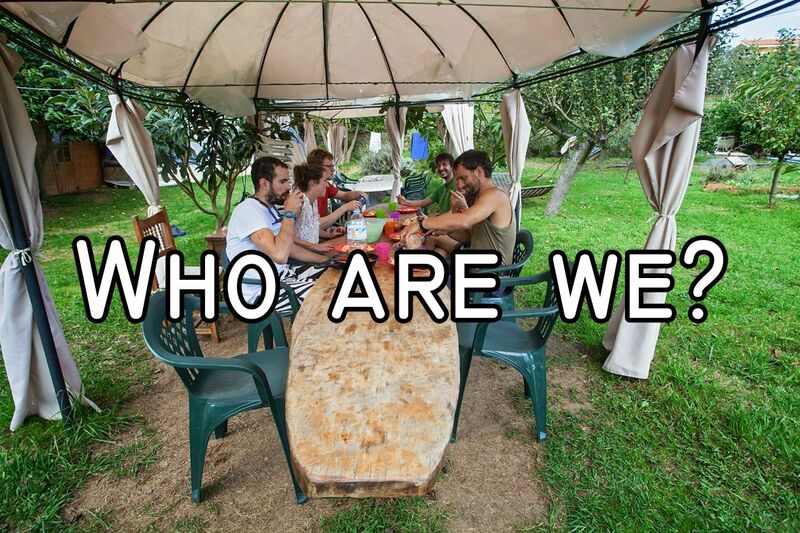 The Biosurfcamp experience is for those who are looking for alternative vacations through surfing. Surfing is a sport where It’s just you, your board and the sea; with which you have to enter in harmony to maintain balance and speed on the wave. With this, we get a genuine contact with ourselves and a personal satisfaction like few others. 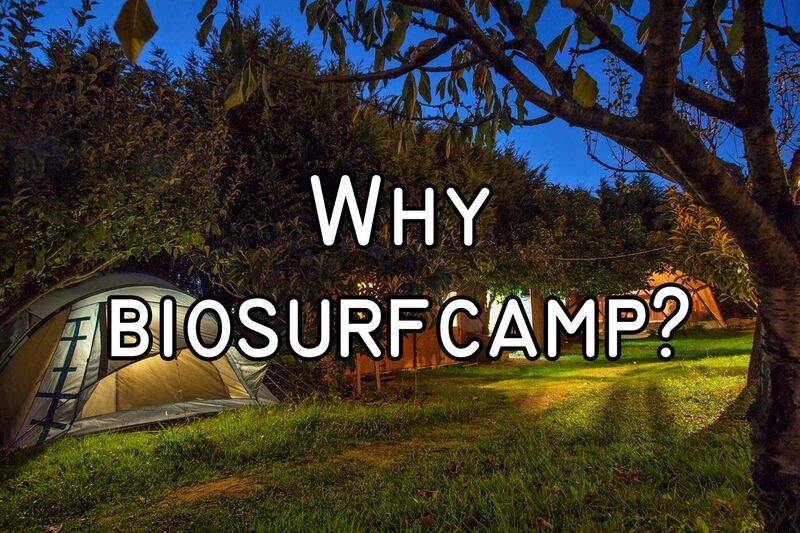 Why Biosurfcamp? We are a unique combination of nature, beach and fun where you can enjoy intensely your free time while you immerse yourself in the world of surfing. 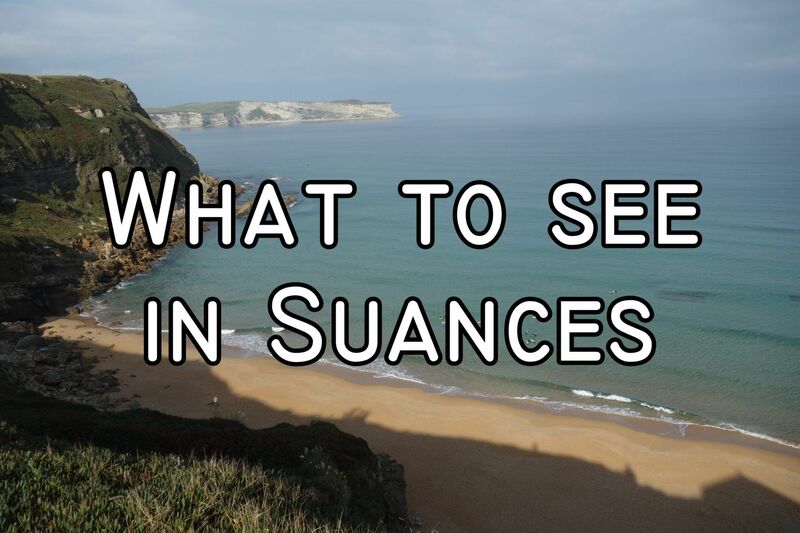 What to see in Suances? Its atmosphere, the cuisine, the cliffs, and the most hidden corners of the place. Its central location in Cantabria allows us to visit the places of greatest interests in the region. If what you want is peace and fun, then grab yourself an appointment in Suances. For more info click below. About us: We are a group of surf and nature lovers that dedicate part of our lives to accompany you and share with you the joys of what satisfies us most: that unique and exciting moment in which you slip by a good wave and where everything else vanishes. For more info click below. What is our history? 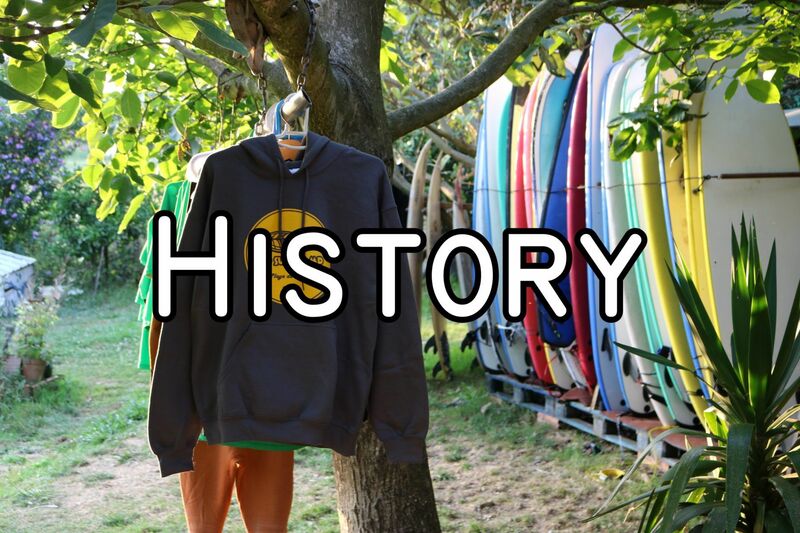 In 1992 our surfing and Biological history begins in Suances, with the acquisition of the meadow where the facilities of Biosurfcamp are held today. In 2005, taking action after the damage of the sinking of the “Prestige”, we organized our first surfcamp merging stay, talks and exhibition about the disaster as well as a surf course. 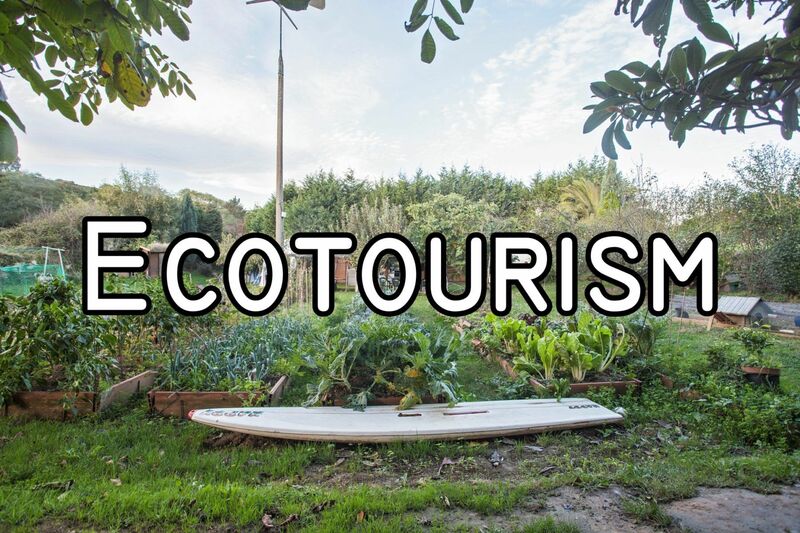 What Ecotourism activities can we do? Biosurfcamp aims to develop activities based on the care of our resources, the concern for nature and the promotion of social conscience. Our facilities are completely in touch with nature. Our accommodation are moulded within the environment, with two large shared dormitories based on Bioconstructions, several wooden bungalows (perfect for families), and deluxe tents located under our several fruit trees. In addition, our facilities hold a large area for relaxation activities including yoga and functional training, such as body balance. These activities are thaught by several of our instructors who are specialized in these subjects. Finally, we must emphasize the importance of the total combination of our biocamp with the environment through our buffet-style breakfast. They are made up of homemade products that we make in our facilities, such as breads and cakes, accompanied by fruit, milk, coffee and others to gather strength before our morning classes.